Level - From difficulty this is a level 2-3 Tour, due to a couple tour days. So I have set it as a 3. Day 1 - Arrival - Pick up in Innsbruck at Main Train Station 9am. Drive south approx. 2 hours to our Base Camp at 2200m. Passo Sella Resort Hotel. This is a mountain crossing from one valley to the other. We arrive late morning and start our Dream adventure with a special Dolomiti welcome lunch. This is followed by a moderate hike - 2 hours and a 90 min Grounding/ Intention Yoga Session. What could be better than a 4 course dinner to end our day with friends and fresh local cuisine. COL RODELLA PERFECT for DAY ONE!!! Day 2 - Langkofel Panorama Route - 3 HUTS TRAIL! Good morning from Sella Pass! We start our day with a 7am 60 min King morning flow. Breakfast at 8am and take off at 9am. Starting from the hotel, the almost flat track leads us after about 2.2 km to the Emilio-Comici-Hütte we the follow path right under the rock falls of the Langkofels and up to the Langkofelhütte (2.252 m). The hut is located at an altitude of 2337 m and about 6km into our hike. Here we can be pampered in the cozy room with regional specialties for a light lunch. Enjoy the beautiful view of the Alpe di Siusi from here. We continue on trail 525 over scree and numerous hairpin bends steeply up to the Toni Demetz hut (2,679 m) our highest point. Then we leave the rest stop behind us and follow the hairpin bends downhill to the so-called Stone Town . The rocks were created from a rockfall in the Sassolungo hundreds of years ago. Shortly afterwards we return back to our hotel feeling lit up and satisfied from one stunner of a route. Late afternoon you have your choice of a 60 min outdoor restorative yoga with Barb or a Vinyasa Flow for hikers with K.
It's time to rise and rejuvenate with Barb's morning flow at 7am. If weather allows for it...we will be in our Outdoor Yoga Studio. A hike through the symbol of Val Gardena, the Sassopiatto, a mountain like no other! 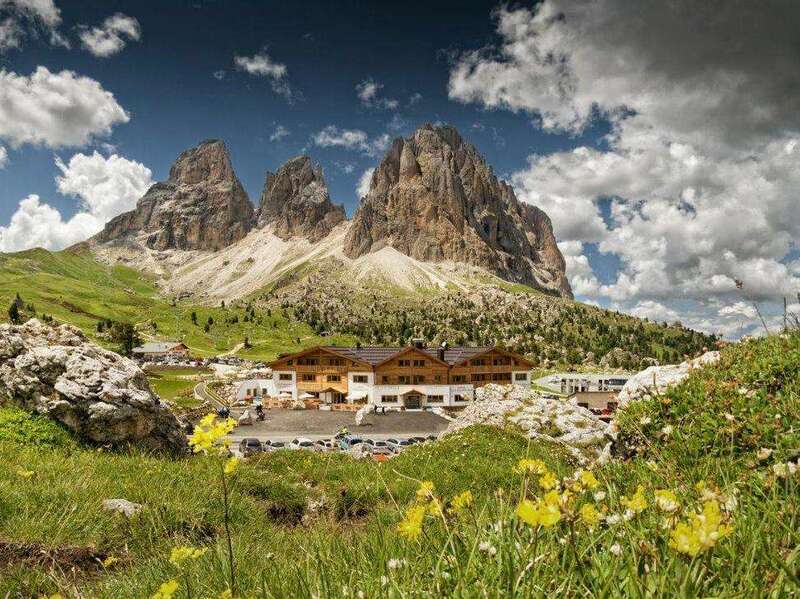 Discover the area above the peaceful Alpe di Siusi, the Val di Fassa and the Val Gardena, starting from the Sella Pass. This hiking tour of about five hours provides fantastic impressions of the Dolomites and its valleys. This is one of the hikes where you will be walking on all terrains, from steep and rocky to soft and gentle, the change of scenery is equally dramatic and hard to forget! Breakfast at 8am and take off 9:30am. We will be transferred a few kilometres away to the start of our trail. Piz Boè is the highest mountain of the Sella Group mountain-range in the Dolomites.. It has an elevation of 3,152 metres (10,341 ft). ... Due to its location, most of the major Dolomiten peaks are visible from its summit. The 3,152 m high Piz Boé summit is part of the Sella Group and it is known to be one the easiest summits to climb which are higher than 3,000 metres. We come to a steep scree slope near the top. As we keep climbing up, we can enjoy the view on the Dolomites between the Alta Badia, the village of Alleghe, the Val di Fassa valley and the Alpe di Siusi, including the Fanes peaks, the Marmolada with Mt. Punta di Penia, the Catinaccio and Mt. Sassolungo. After we reach the summit, we will find other hikers, who are also taking in this incredible view within these few available metres between the summit cross and the little Capanna di Fassa mountain hut. From here we trace our steps back to our starting point. Day 6 - Oh what a highlight day! Longest day! Most beautiful Lake in Italy! A must see! Pragser Wildsee...We have to earn the WOW of seeing the lake from above..
1 Hour transfer a la Olli to our starting point in St. Vigil. We set off from Hotel Monte Paraccia and cross the Fojedora Valley and over it's pastures.From here it is a wind down to this stunning body of water that had me in awe the first time we ran by it. SAN VIGILIO ( St. Vigil) LAKE BRAIES - Pragser Wildsee. Later dinner start. Day 7 -Yoga Hiking Dolomiti Wrap up - Yes one more final real Italian Espresso! A wild fun story has unfolded...with Love, moments of epiphany, just about every emotion, in the moment, living life, getting crazy! allowing yourself bit by bit more of that Well Being that is always flowing to you. Yahoooooo!!!!! Immerse yourself in this one of a kind experience with Karrie and Barb. ​Enjoy the unique ruggedness of the Dolomites in the only 4 Star Resort above 2100m. 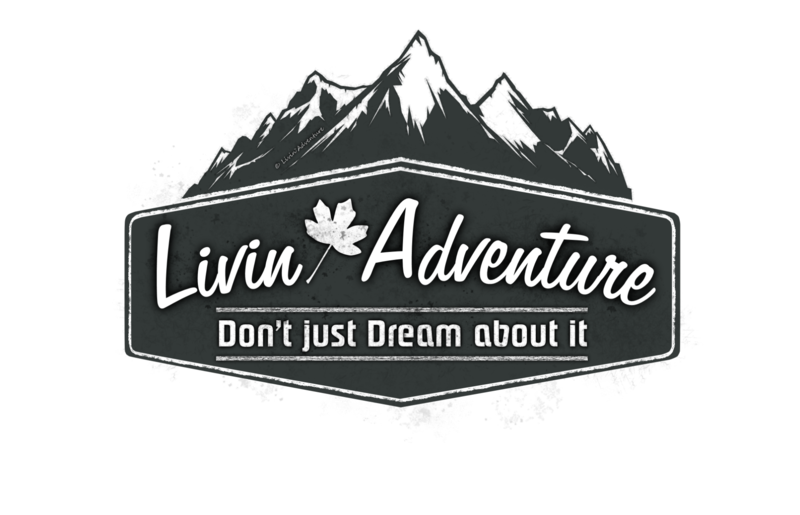 Hike daily in scenery and trails that will blow your mind all the while starting and finishing your day with Yoga. There will be a perfect blend of the two as well as time to just be and enjoy the luxuries all around you. Breakfast buffet with freshly baked bread and brioches, yogurt, cheese, ham and different kinds of jam. 4 Course Dinner (Option for Vegetarian, Vegan and Gluten Free.